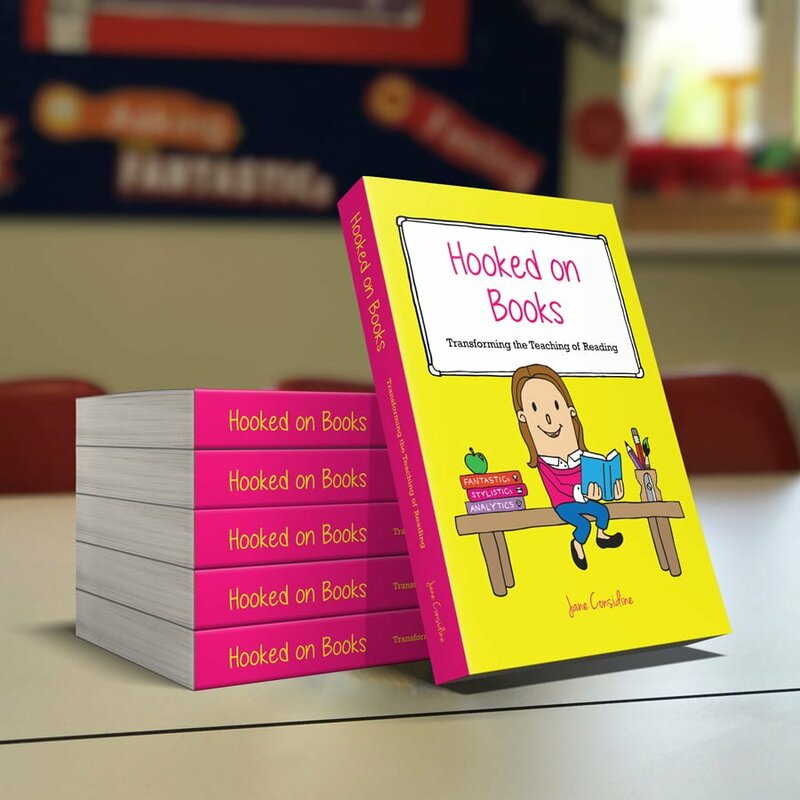 ‘Hooked on Books’ is the primary teachers’ companion for those who care about building the right reading culture and community in their schools. This book provides practical strategies that can be instantly adopted in your classroom. It also explains, in detail, how to implement the ‘Book Talk’ approach for the effective teaching of reading. “Over the past two years, our school has fully embedded 'Book Talk' into daily practice from Reception to year 6. As a result, progress scores were in the top 11% for reading in 2016. Our work with Jane Considine has been fundamental in our school's progress and our children's outcomes, helping the school's Ofsted rating go from Inadequate to GOOD in 3 years. Thank you!” Mark Richards, Headteacher of St John's C of E Primary School, Dorking. SKU: HOB001. Categories: Books, Reading. Tags: Hooked on Books, Jane Considine, New, Reading, Reading Rainbow. “Over the past two years, our school has fully embedded ‘Book Talk’ into daily practice from Reception to year 6. As a result, progress scores were in the top 11% for reading in 2016. Our work with Jane Considine has been fundamental in our school’s progress and our children’s outcomes, helping the school’s Ofsted rating go from Inadequate to GOOD in 3 years. Thank you!” Mark Richards, Headteacher of St John’s C of E Primary School, Dorking. The systems in this book are evidence-informed and driven and shows teachers what can be achieved with clear structures, high expectations. An accessible read that leads teachers into the classroom making a difference where it matters to pupils. 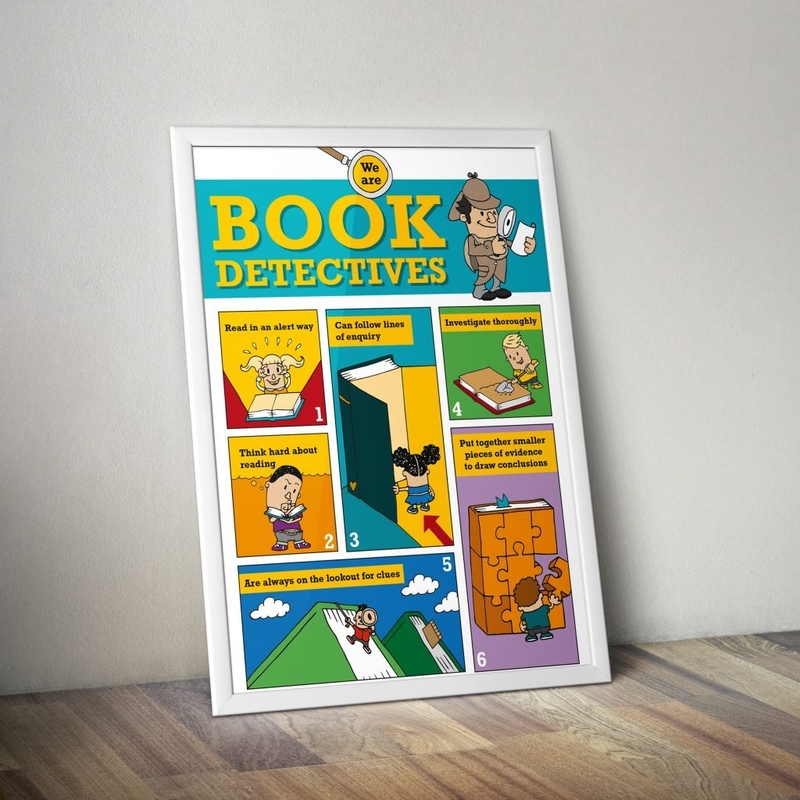 All primary school teachers who want to improve how they teach reading and maximise pupils’ reading results and reading engagement. A must have book in every school. Simple, effective strategies that can be deployed immediately and make a real difference. The book offers everything teachers need – knowledge, structure and clear ways forward. * SLEs are outstanding school leaders, working nationwide to develop teachers’ leadership capacities. This book addresses those all important ‘how’ questions that trouble many teachers. It is set out in a very clear way, which makes it a pleasure to read!